These jig heads were a great improvement from the original's. 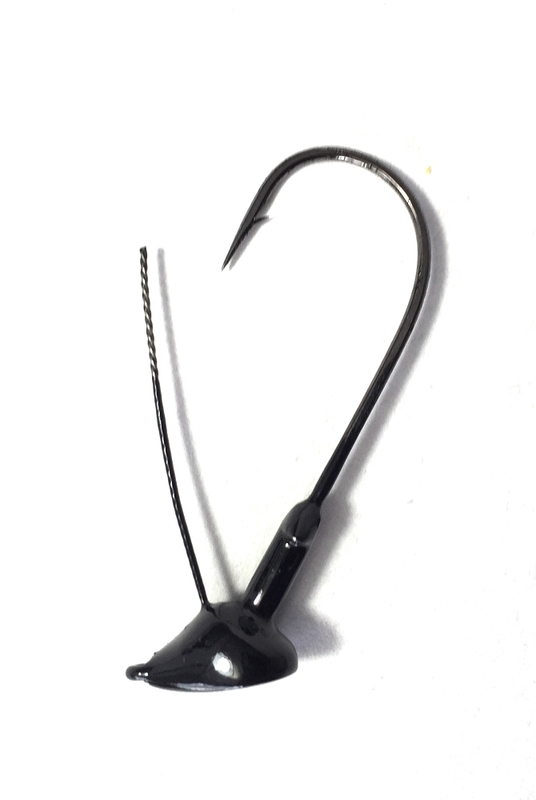 The bait does not slip anymore and also the the black jig blends well with any of the swim baits. 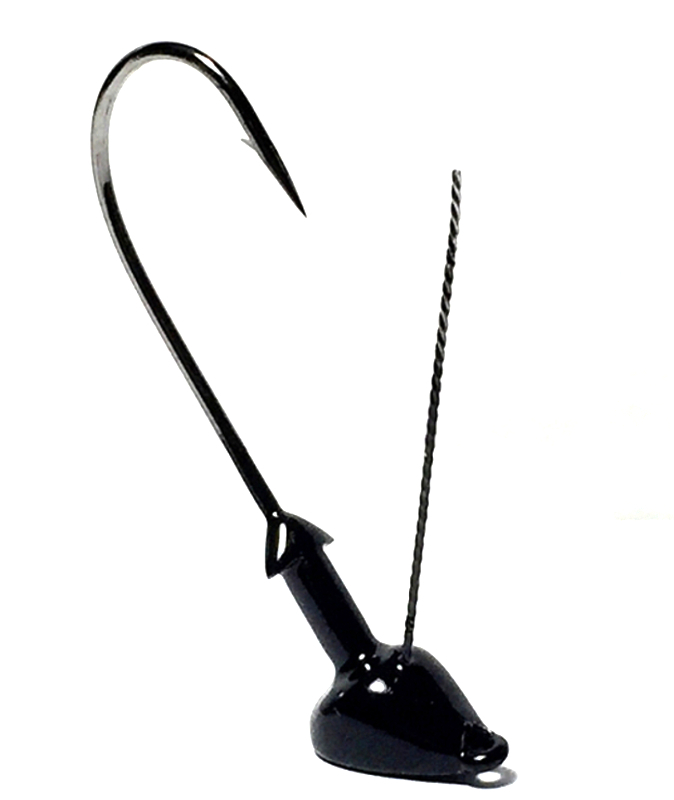 I have also used this with the craw-fish Joshy and did catch a ton of small mouth. 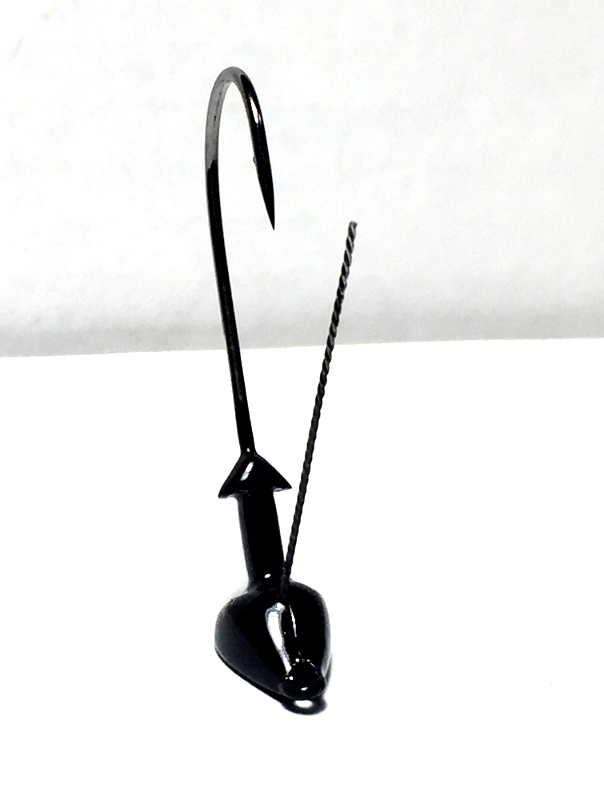 If your looking for a jig that hides well and does not slip. Highly Recommended.